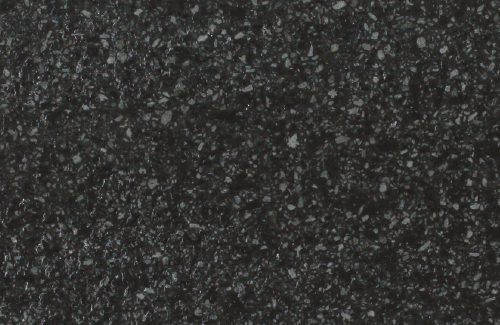 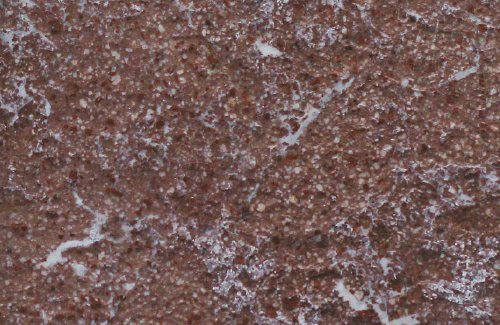 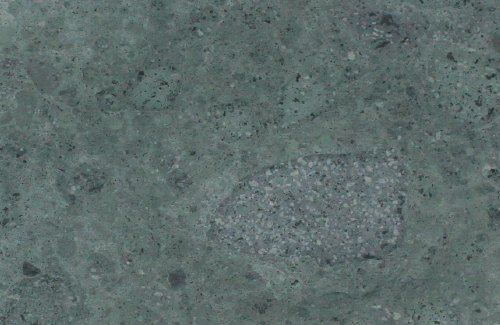 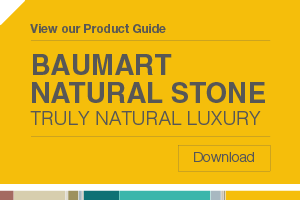 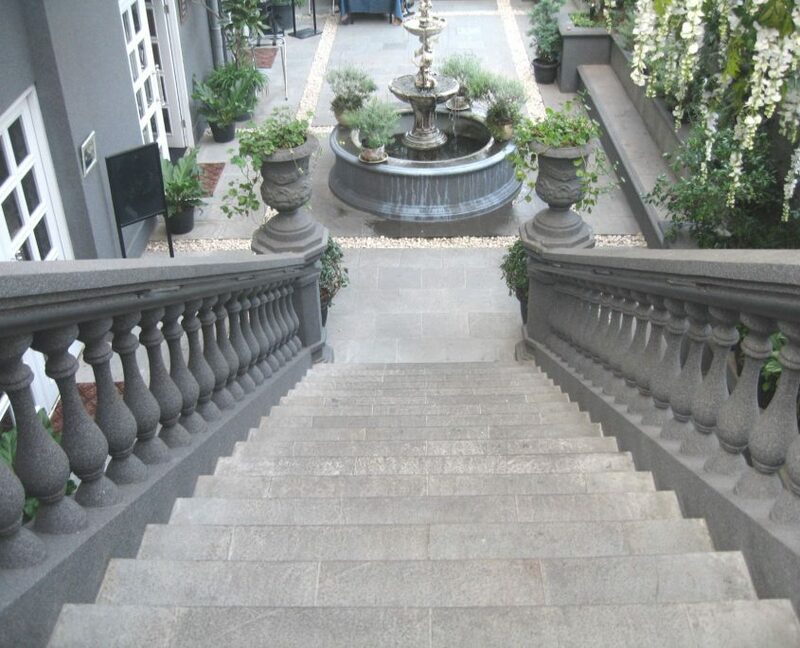 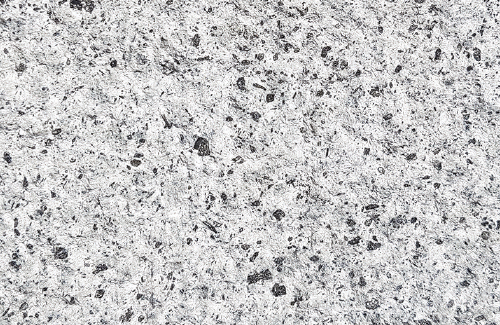 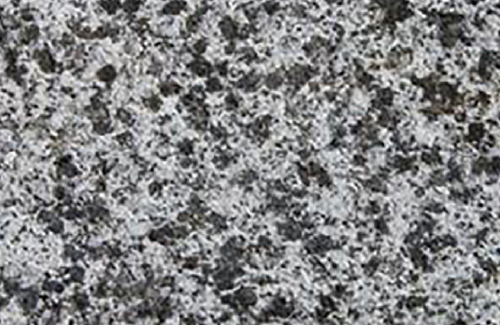 Basalt also known as bluestone is a versatile natural lava stone formed from volcanoes. 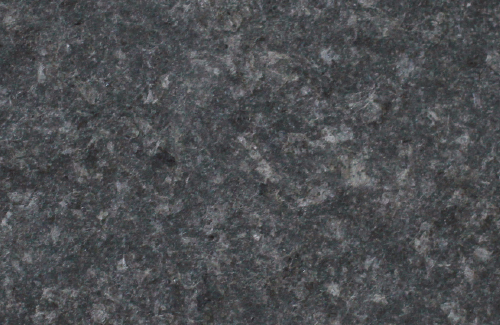 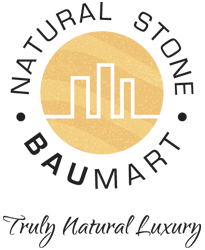 As one of the hardest natural stone materials available, Basalt is a popular choice by architects for its strong physical qualities. 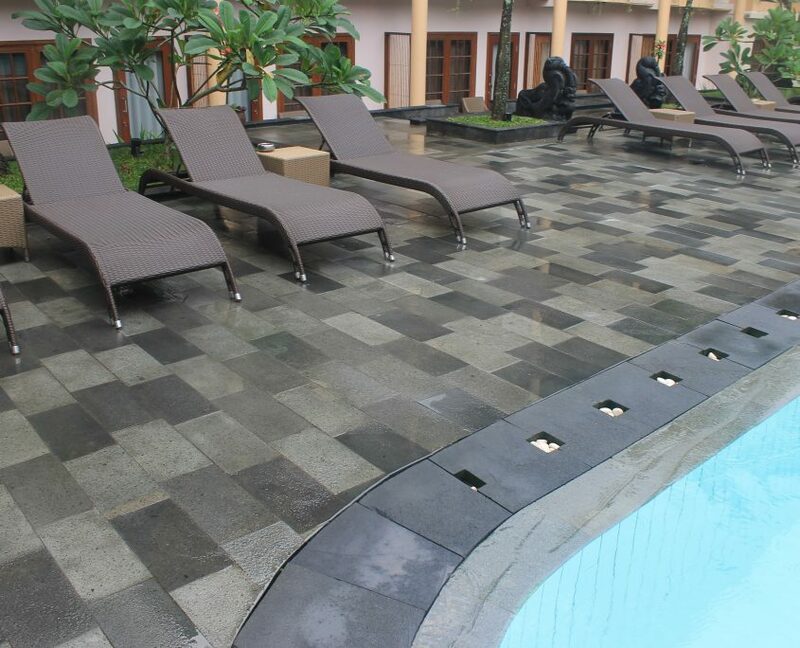 Architects, interior designers and landscapers recommend basalt tiles due to their decorative appeal and the wide range of finishes they are able to achieve. 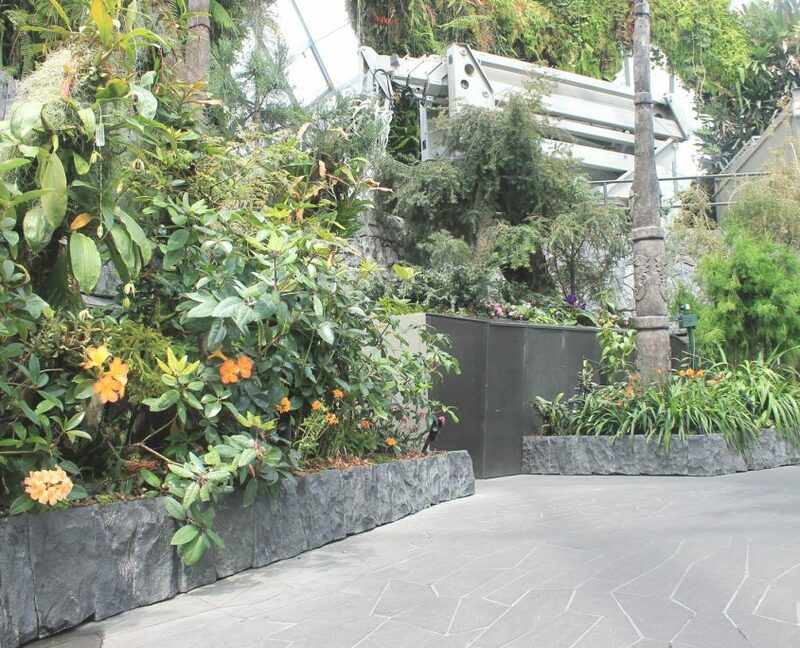 Due to the high performance and physical characteristics, Basalt is an excellent option for domestic and commercial applications from patios, lobbies and shopping malls.